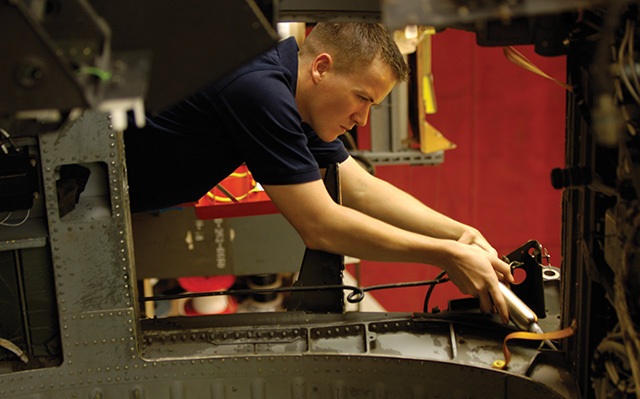 When International Communications Group came to Haley Aerospace, it was having a hard time standing out in its ultra-competitive market. 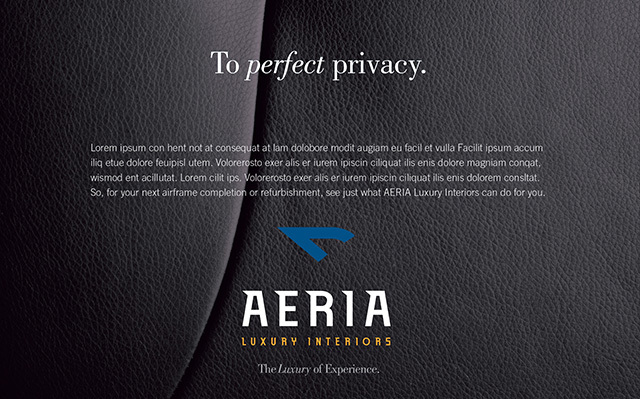 The company needed new branding, new positioning and new messaging that would help it make a splash with consumers of today. Though the company’s name certainly spoke to its product offerings, it was proving to be burdensome to brand recognition. 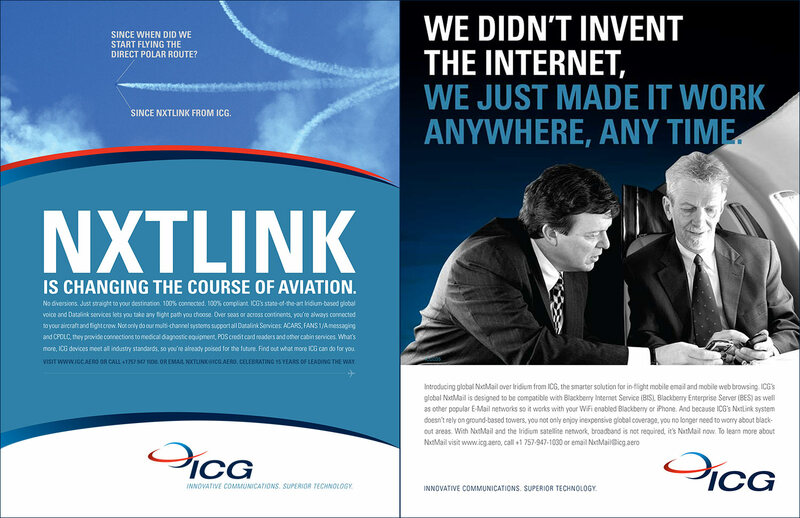 Long and unwieldy, “International Communications Group” was hard to articulate, and it was even harder to recall when talking to a colleague or friend. 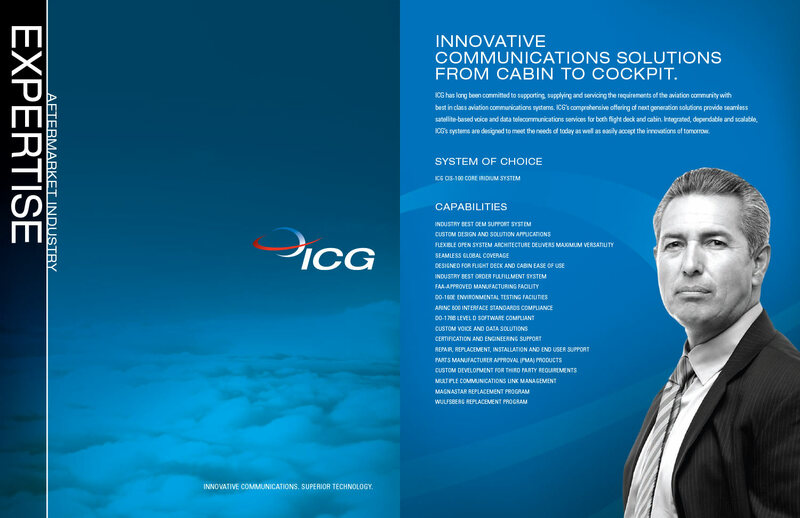 To address this issue, Haley Aerospace repackaged the name, shortening it to just “ICG”—a more bite-sized, memorable moniker that would surely stand out in customers’ minds. 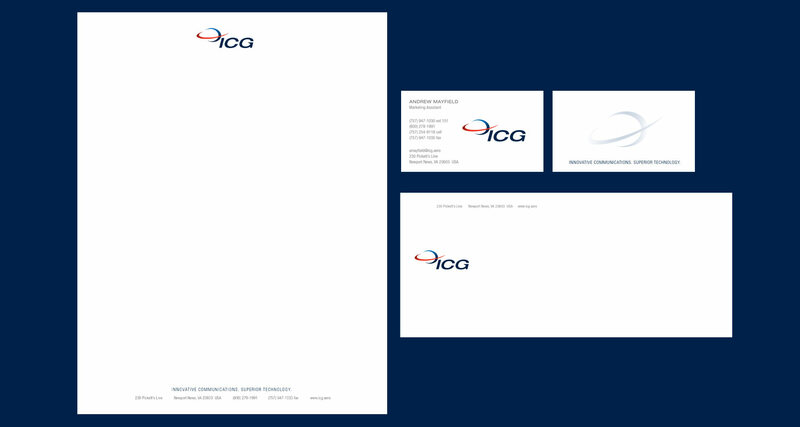 To ensure potential clients knew exactly what the newly branded ICG offered, Haley created a unique logo that depicted both the company’s worldwide customer base, as well as its ability to connect others through communication products. 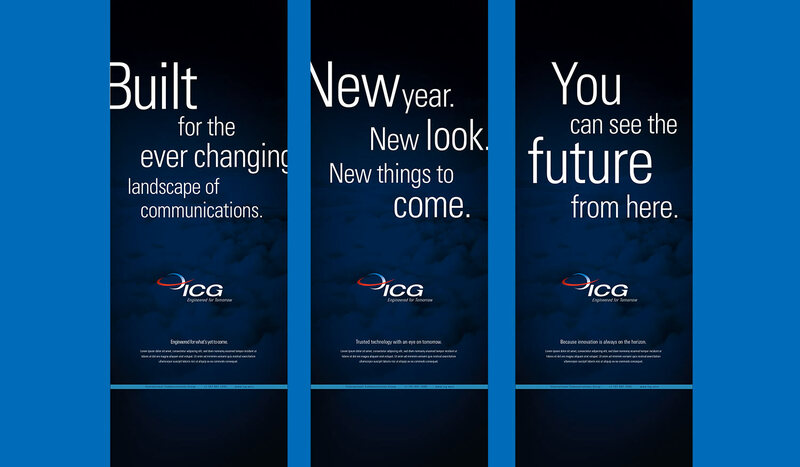 Through several targeted ad campaigns, Haley was able to create an ICG identity that finally resonated with customers—one that addressed their needs, worries, and emotions. 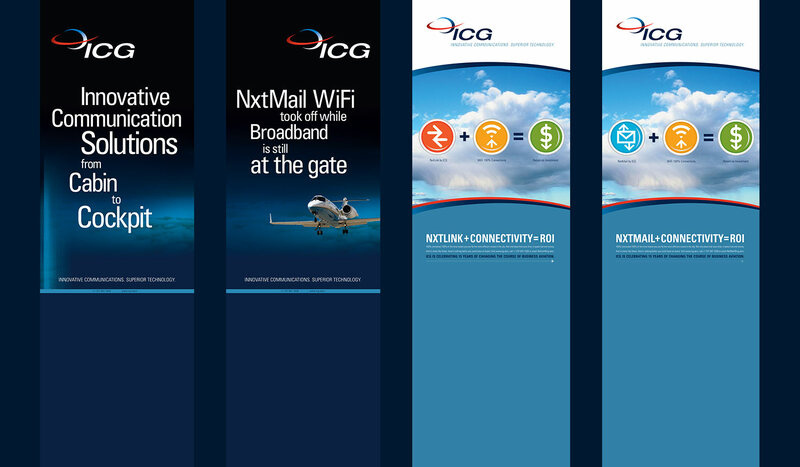 We also used carefully placed media buys in high-circulation industry publications to give ICG a boost in visibility with its target demographic. 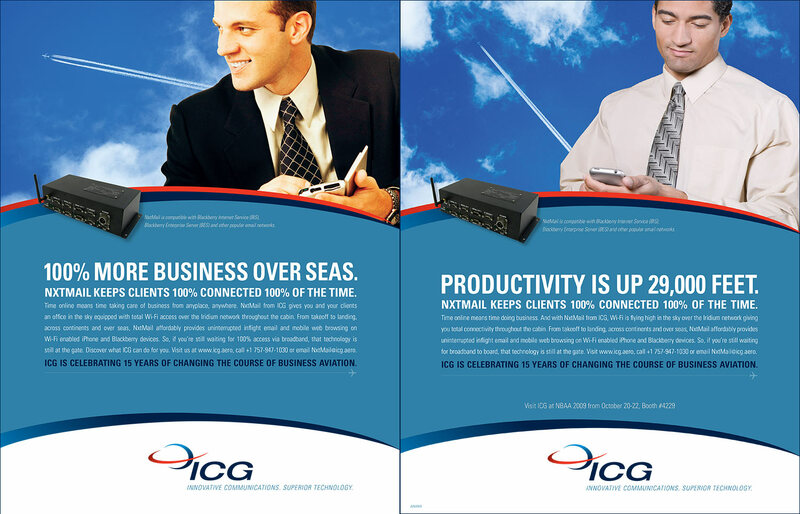 When ICG came to us, it had plenty of collateral and printed materials; however, they were overwhelming, detailed, and not really aimed at addressing the needs or challenges of each unique customer. 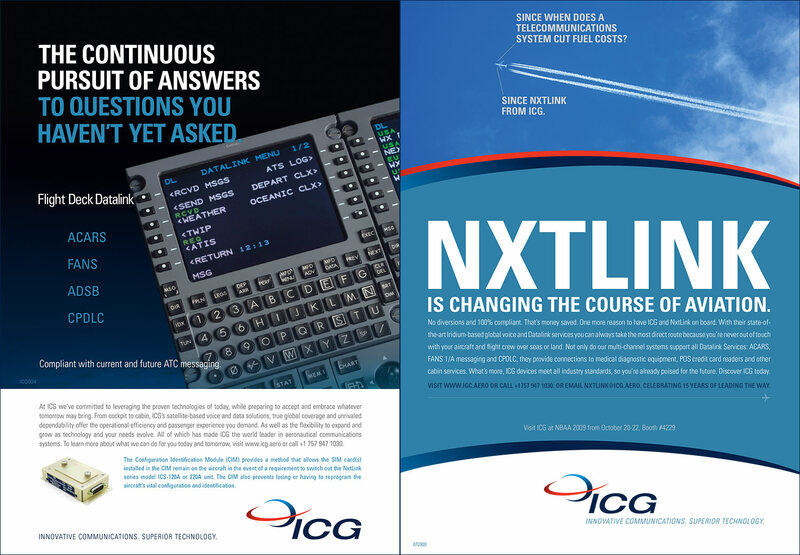 Instead of telling the potential customer what ICG’s products could do for them and their business, the materials instead explained the details and nuances of the products themselves—how they work, how they’re made, and other minute specifics. 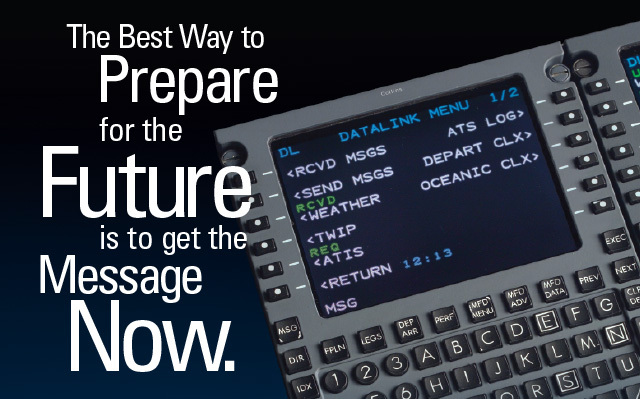 Haley Aerospace turned this detailed collateral into product sheets and helped pivot the organization’s marketing collateral toward a more personal and relevant approach. The result was a more effective sales tool that could both inform and convert potential buyers. 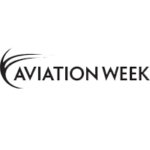 In addition to guiding ICG’s new branding, advertising and collateral creation, Haley Aerospace also created new tradeshow materials, stands, and booths, making the company more of a standout on the crowded expo floor. 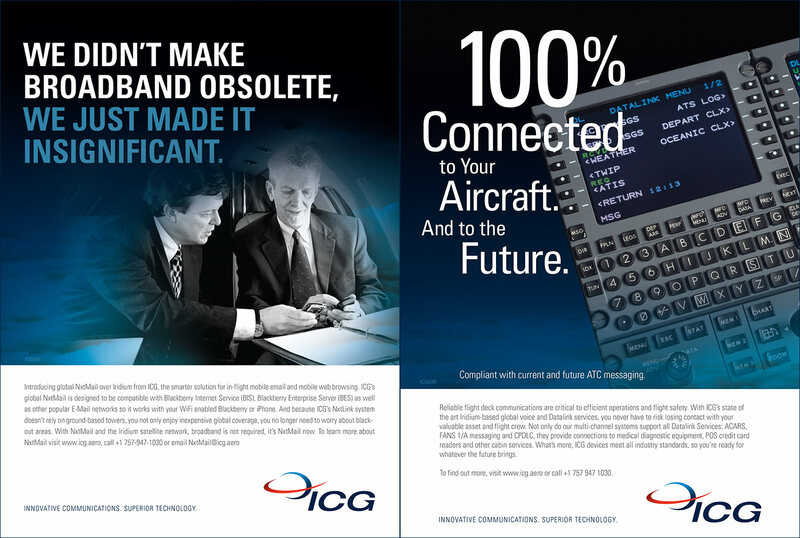 In the end, it was these efforts—when combined with our media buying, branding and positioning expertise—that made ICG a recognizable, profitable player in the satellite communications marketplace. 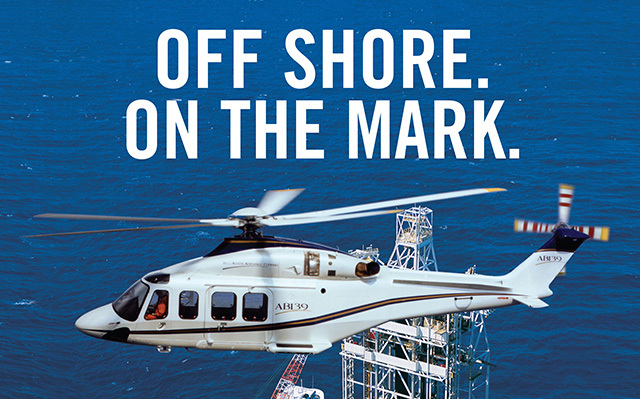 So much so, it was purchased by aviation giant Rockwell Collins for a whopping $50 million.